"Krishna attracts everyone, but devotional service attracts even Krishna. 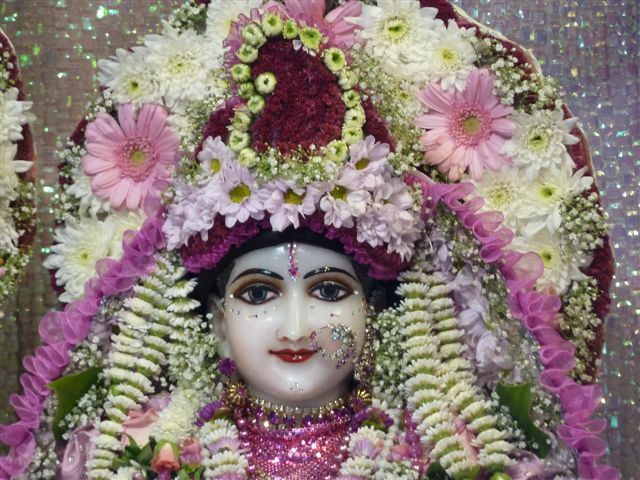 The symbol of devotional service in the highest degree is Radharani. Krishna is called Madana-mohana, which means that He is so attractive that He can defeat the attraction of thousands of Cupids. But Radharani is still more attractive, for She can even attract Krishna. Therefore devotees call Her Madana-mohana-mohani -- the attractor of the attractor of Cupid."